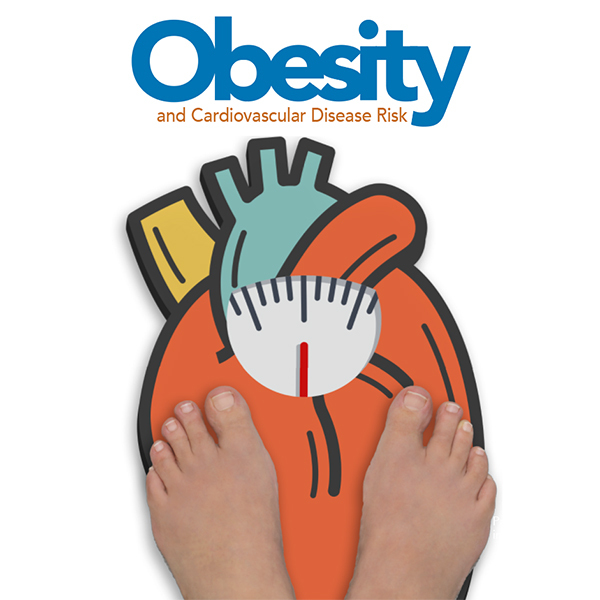 Obesity has consistently been associated with an increased risk for metabolic diseases and cardiovascular disease. 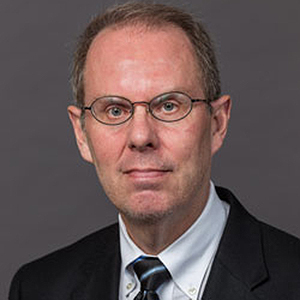 “An increase in body fat can directly contribute to heart disease through atrial enlargement, ventricular enlargement and atherosclerosis,” says Harold Bays, MD, FACC. Further, increased body fat indirectly contributes to heart disease, “through promotion of sleep apnea, thromboembolic disease and onset or worsening of metabolic diseases that are major cardiovascular disease risk factors, including dyslipidemia, type 2 diabetes, high blood pressure and metabolic syndrome,” Bays says. The etiology of obesity is multifactorial. Contributors to its pathogenesis include genetic, environmental, sociocultural, physiological, medical, behavioral and epigenetic factors. "Reports of patients who are metabolically healthy, but with obesity are highly dependent upon how healthy is defined. With more strict definitions, it is rare to find such individuals. In these rare cases, the addition of time often transforms the apparently ‘healthy’ patient with obesity into a patient who ultimately expresses the complications of obesity, and thus becomes unhealthy." In the Nurses’ Health Study, 84 percent of 3,027 women with MHO at baseline converted to unhealthy phenotypes after 20 years of follow-up.12 The MESA study reported that 48 percent of participants with MHO developed metabolic syndrome and an increased risk of cardiovascular disease during a median 12.2 years of follow-up. 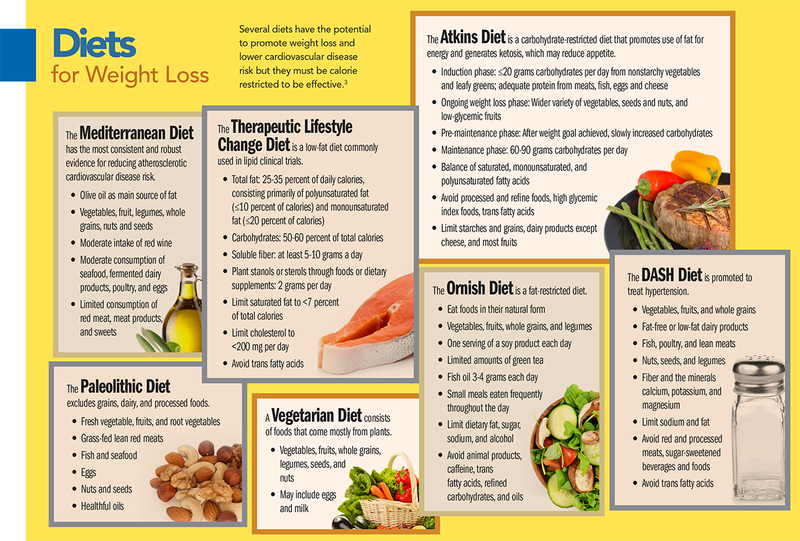 “Reports of patients who are metabolically healthy, but with obesity are highly dependent upon how healthy is defined. With more strict definitions, it is rare to find such individuals,” says Bays. “In these rare cases, the addition of time often transforms the apparently ‘healthy’ patient with obesity into a patient who ultimately expresses the complications of obesity, and thus becomes unhealthy,” he adds. “The concept of the obesity paradox is no longer as paradoxical when functionality of adipose tissue is the focus, as opposed to the amount of adipose tissue. The degree by which fat is functional or dysfunctional (from an endocrine and immune standpoint) is what helps determine the pathogenic potential of increased body fat. This is why the concept of adiposopathy or ‘sick fat’ is so important,” explains Bays. 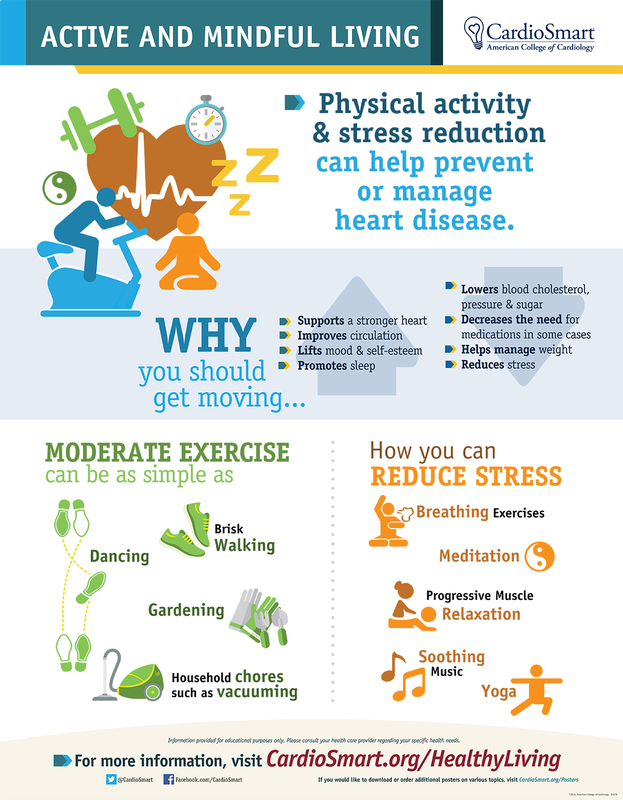 Send your patients to CardioSmart.org for more tips on increasing physical activity. Download the infographic pictured here to support your conversations with your patients. Post it on the office wall to signal to your patients the importance of being active – and to get up and move! Weight loss is recommended for all overweight or obese patients with comorbid conditions such as prediabetes, diabetes, hypertension and dyslipidemia.6 “Recognizing the pathogenic potential of adipose tissue may afford a clearer rationale toward recommending weight reduction to overweight patients. In other words, discussing how fat weight gain causes fat to become ‘sick’ and how losing body weight causes fat to become more ‘healthy’ might prove to be more productive than discussing the individual diagnostic components defining the metabolic syndrome,” Bays says. The Obesity Algorithm developed by the Obesity Medicine Society is a good place to start in developing management strategies for patients with overweight or obesity. It is a free education and patient management resource formatted in over 300 downloadable PowerPoint slides. “The Obesity Algorithm is a simplified, yet comprehensive discussion of obesity management, which can help clinicians develop strategies for treatment of patients with obesity,” says Bays. Hales CM, Fryar CD, Carroll MD, et al. JAMA 2018;319:2419-29. Ogden CL, Fryar CD, Hales CM, et al. JAMA 2018;319:2410-8. Bays HE, Seger J, Primack C, et al. Obesity Algorithm, presented by the Obesity Medicine Association. Available at: obesityalgorithm.org. Accessed June 10, 2018. Buscot MJ, Thomson RJ, Juonala M, et al. Eur Heart J 2018;Apr 4:[Epub ahead of print]. Bjerregaard LG, Jensen BW, Angquist L, et al. New Engl J Med 2018;378:1302-12. Foy AJ, Mandrola J, Liu G, et al. Am J Cardiol 2018;121:1072-5. Gadde KM, Martin CK, Berthoud HR, et al. J Am Coll Cardiol 2018;69-84. Tsujimoto T, Kajio H. J Am Coll Cardiol 2017;70:2739-49. Bays H. Curr Atheroscler Rep 2014;16:409. Packer M. J Am Coll Cardiol 2018;71:2360-72. Mongraw-Chaffin M, Foster MC, Anderson CAM. J Am Coll Cardiol 2018;71:1857-65. Eckel N, Li Y, Kuxhous O, et al. Lancet Diabetes Endocrinol 2018;May 28:[Epub ahead of print]. Stanhope KL, Goran MI, Bosy-Westphal A, et al. Obes Rev 2018;May 14:[Epub ahead of print]. Bays HE, Jones PH, Jacobson TA, et al. J Clin Lipidol 2016;10:33-57. Bays H, Kothari SN, Azagury DE, et al. Surg Obes Relat Dis 2016;12:468-95. 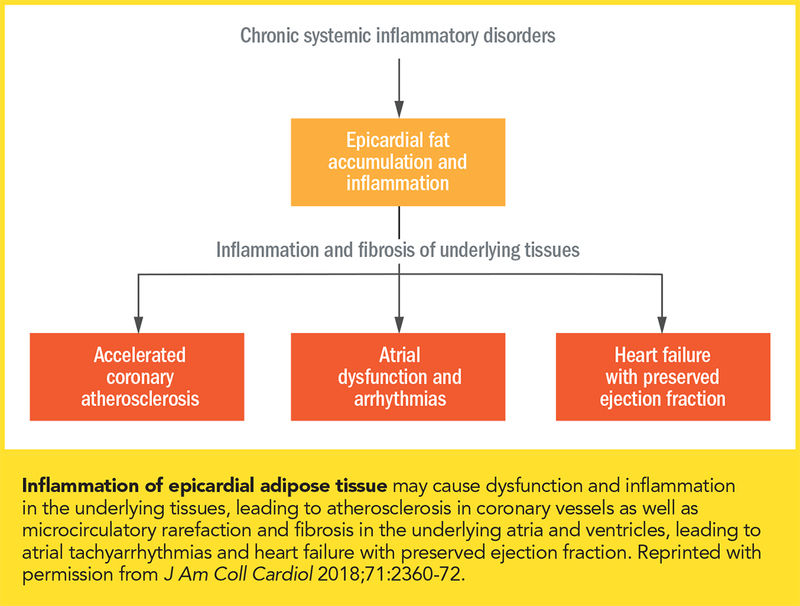 Click the cover image above to read the full July 2018 issue of Cardiology in e-pub format.